Whether you are a business traveler, a tourist or a resident of the UAE region, there are several exciting excursions in Dubai that you should not miss out over your stay in UAE. 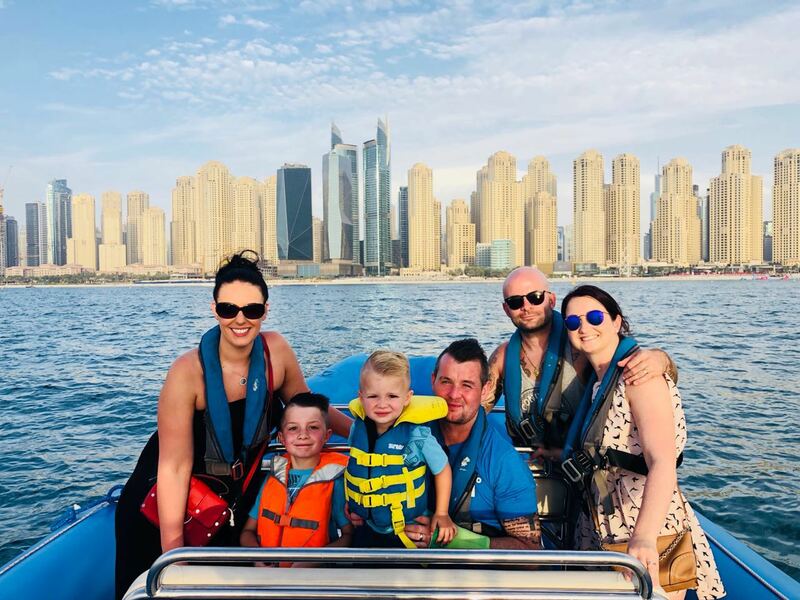 At Splash Tours, we offer the best Boat tours in Dubai that will leave an everlasting impression on you once you come on board our speedboats for the Dubai Sightseeing tour. We offer you affordable speedboat tours in Dubai starting from Dubai Marina to the most famous manmade island called Palm Jumeirah, through Atlantis to Burj Al Arab. The 90 minute Dubai sightseeing tour around the coastal landmarks is a fun-filled experience that we offer to the tourist visiting Dubai. Throughout the trip, there is so much to see and an opportunity to take memorable photos that you will forever remember. Our journey plan is as outlined below. Our trips will start at Dubai Marina the famous marvelous canal city. You can take a 30 minutes boat tour of Dubai Marina at the official maximum speed of 4 knots as you warm up for the 90 minute trip to the other landmarks along the coastline. You will have an opportunity to take photos around Dubai Marina as there are several fascinating high rise buildings. It is a perfect experience for you to sample some of the greatest architectural and engineering works in Dubai. The early morning trip as the sun rises will provide you a perfect experience, although the view is equally exciting when illuminated at night. At High Speeds of up to 30 Knots enjoy our spectacular boat tours in Dubai from Dubai Marina towards Palm Island for more fun at the world’s most famous exciting manmade island. You will have a perfect view of one of the best luxury villas in Dubai and several Dubai’s best renowned five-star hotels. We will stop over next to the palm for an exciting photo shoot of the inspiring architectural works. Known as the oasis of luxury, there are several, exciting attractions to see as you enjoy the boat tours in Dubai offered by Splash Tours. As you enjoy your excursion in Dubai offered by Splash tours, at Atlantis, you will see one of the best fancy restaurants in UAE the best water park. The view from the sea is spectacular, and this is another chance to take exciting photos from the sea. We will stop over for you to take unlimited photos next to the hotel. This will be our final destination, and you will get a chance to view the most beautiful hotel that stands on an artificial island. You will have a good view of the sea as we approach the hotel and you can also take exciting photos of the hotel, to sum up, the Dubai sightseeing tour. At Splash tours, we pride ourselves as the best provider of boat tours in Dubai, and we are always committed to offer value for your money. 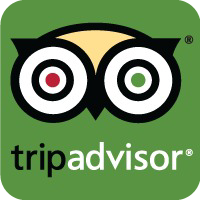 We have excellent customer service that will leave you with a memorable lifetime experience. See you soon for an experience of the best excursions in Dubai. Dubai is a city of undeniable promise and ambition. Known for its unfathomable growth and modern progress, the city manages to attract over 15 million foreigners and tourists from all over the world. Due to this, it acts as an abode for foreign expats, adding to the already multi-diverse culture. Skyscrapers sprouting from every corner of the city are definitely a sight to see, each building with its own distinct character and look. The city, located southwest of the Arabian Gulf, boasts of a stunning coastline and a thriving food scene. From its modern art and design enterprise to the mega malls sprawled across the city, there's always something to see. Time has proven that the best way to fully get the best out of your excursions in Dubai, is to go on a Dubai speedboat tour. 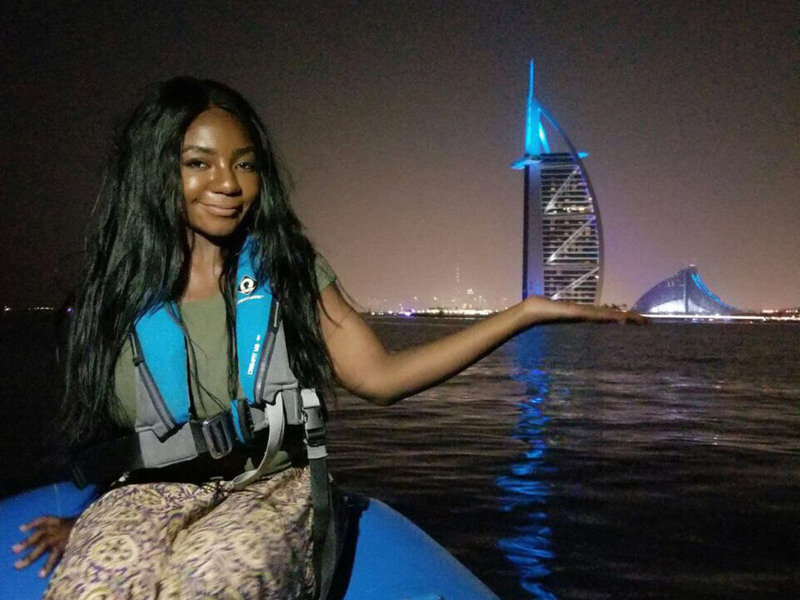 Granted, there are many companies that offer Boat tours in Dubai, yet one takes the cake. Enter Splash Tour, a company based on providing epic Dubai Sightseeing tours to all tourists and locals alike. If you do choose to book a Dubai speedboat tour by Splash Tour, you'll be in for a trip of a lifetime. Below are a few places that you should expect to see on your Dubai Sightseeing tour with Splash Tour. The Ferris wheel that is still in construction is often the first place to visit on the itinerary list. It's currently almost complete. Yet, one glance at it and you can almost feel the atmosphere thickening with excitement and thrill. Again, confirming that Dubai is a city of ambition, the Ferris wheel should rank as the largest in the world. Once completed, of course. Dubai, known for its stunning coastline, boasts of a beautiful array of continuous sand and clear blue water. The gem of the crown stands to be the JBR beach. Other than soaking in the sun as you while away on the beach, you can get a chance to taste the local cuisine at nearby restaurants. Atlantis The Palm is known for its exquisite and unique design. Other than its stunning pink color, the building showcases traditional Arabian architecture. If you're viewing it during your Dubai speedboat tour, the blue water creates a striking contrast against its pink walls. If there's one thing Dubai is known for, is its ambitious architecture that reveals ingenuity and creativity. The renowned Burj Al Arab, designed to mimic the look and design of a mast of a sailboat, will literally take your breath away. The building towers over other other incredibly structured buildings at a height of 1,053 feet. Dubai is undoubtedly a thriving city of ambition that manages to mix business and pleasure seamlessly. Known for its endless sunshine that emanates from the clear blue skies and a coastline to match, its popularity comes as no surprise. The massive deserts sprawled across the city add to the exotic and enchanting beauty of Dubai. The renowned city is celebrated for its modern art and design, regal skyscrapers and massive state of the art malls. Beyond that, it is considered as the melting pot of diverse cultures and ethnicities impacting the food scene of Dubai. However, there is a lot more happening within the borders of this incredibly metropolitan city. In order to soak in the refined beauty of modernity coupled with tradition and culture, you need to explore it. One way to do this is by booking for your very own Dubai Sightseeing tour. 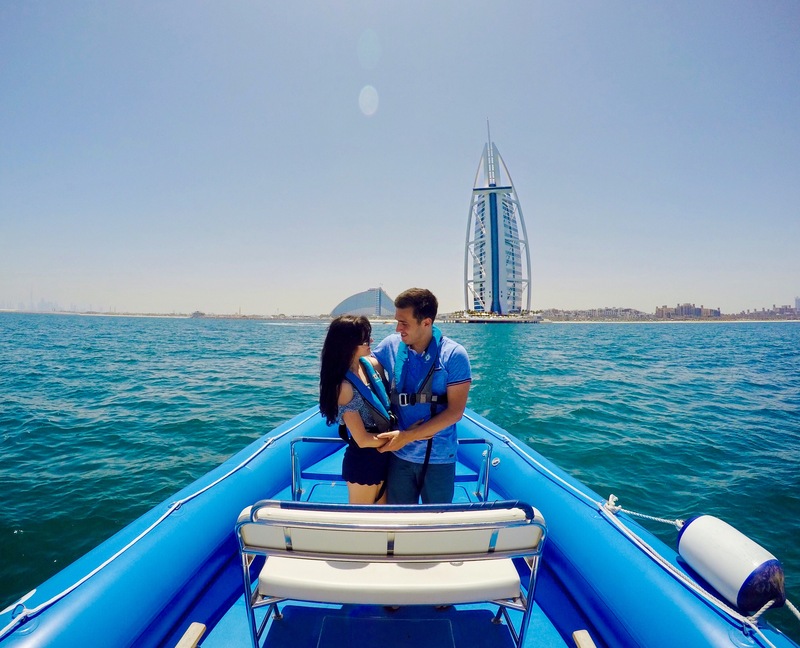 When it comes to boat tours in Dubai, Splash Tours ranks as one of the top tour company's in Dubai. Let us take a look at this in more detail. Splash tours give the term sightseeing a whole new meaning, and rightly so. They specifically tailor their services to offer a thrilling and adventurous Dubai speedboat tour. The surrounding skyscrapers and buildings provide the perfect backdrop again the clear blue water. This makes for an ideal and picturesque photo opportunity for tourists and locals alike. 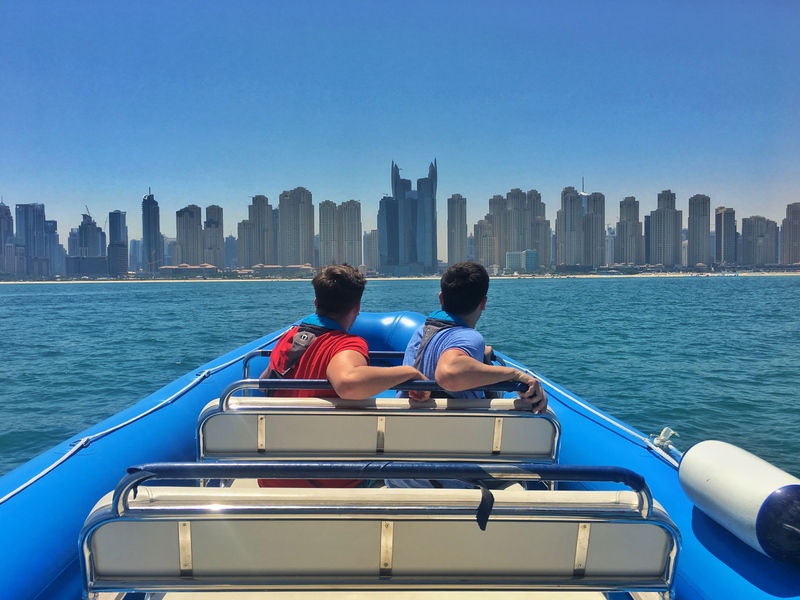 Whilst embarking on the Dubai speedboat tour, you might want to hold on to your seats. The professional driver will have you soaring through the water, as some sprinkles touch your skin for a cooling effect against the sun. The speed at which the boat will be travelling will also provide a good breeze against the harsh sun and its effects. At the adrenaline pumping and thrilling speed of at least 30-35 knots, expect nothing short of a fun-packed excursion around Dubai on the speedboat tour. Expect to see a number of tourist attractions that will only fuel your wanderlust and leave you in absolute awe. Below are some of the places that you should expect to see during the round trip Dubai speedboat tour. Needless to say, the Dubai Sightseeing tour offered by The Splash involves a round trip tour around The Palm Island. The Palm Island, which is considered the world's largest artificial island, offers nothing short of perfection. It is said to hold a number of tourists attractions, including mega luxurious hotels. Whilst your Dubai speedboat tour, you'll get to see the below mentioned iconic attractions. Atlantis the Palm, boasting of its pink and intricate structure towers over most of the hotels around it. The five-star hotel is undoubtedly the epitome of luxury that blends together contemporary and Arabian fashion and design. Just like the Atlantis, The Burj Al Arab is yet another iconic hotel of pure luxury. However, unlike the Atlantis, this hotel is designed to look like the sail of a ship. Ranking as the third tallest building globally, it will definitely be a sight to see. In conclusion, Dubai is undeniably a city of wonder. From its modern skyscrapers that speak of elegance and ingenuity, it clearly demands attention. The best way to enjoy your excursions in Dubai is by going on a sightseeing tour on a speedboat. You'll see more than the above-mentioned places, including the Jumeirah Beach Residence. The article written by Sarah Chant allows you to go on a visual trip around Dubai in a matter of minutes. Be sure to read it.